I feel so privileged to be able to have captured my beautiful nephew’s 3rd birthday. 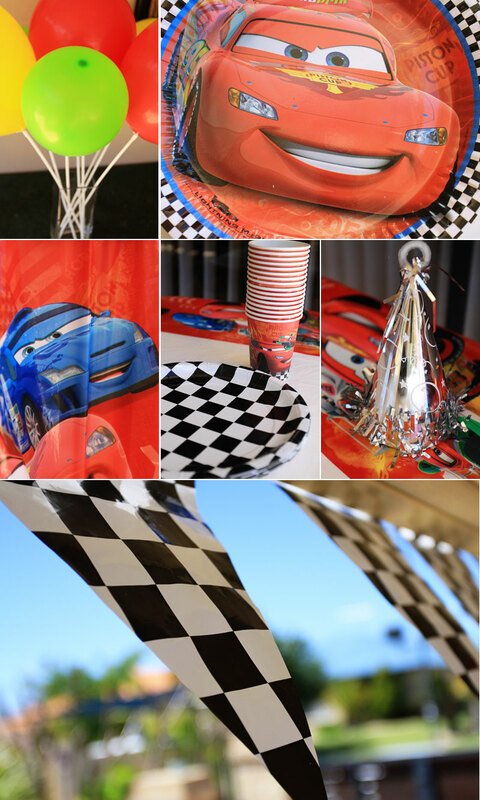 The theme of the day was “Cars – the movie”. His mum did a great job with the decorations, and it turned out to be a perfect day weather wise. Here are some snaps from the day. It was such a fun day! 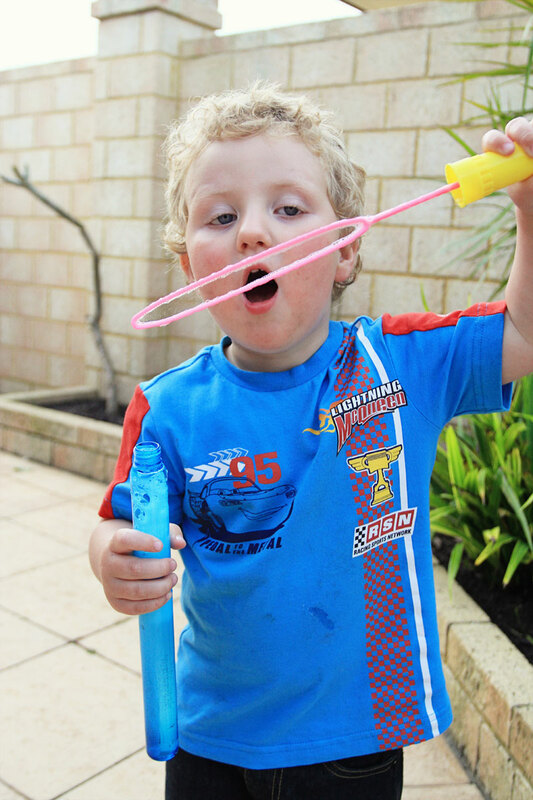 Guess what his favourite present was……….. bubbles! You can never go wrong with bubbles.